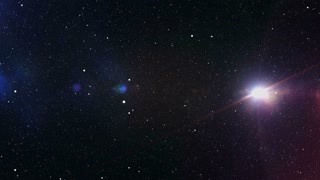 CGI generated space travel with starfield and orange nebula clouds. 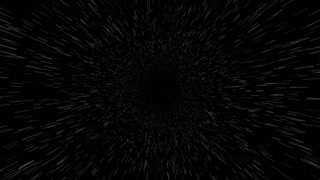 CGI Generated Space Travel with starfield. 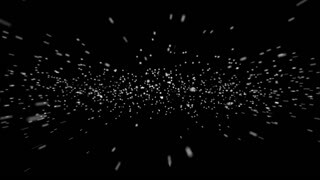 Starfield effect with black background. 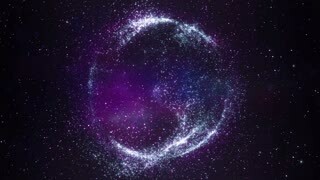 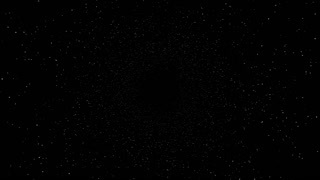 stars moving around in render animation with big white circles.